I don't love Dawkins, but I do love this! Thanks Olmy! 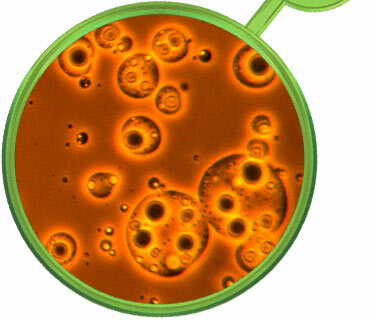 The PBS show Nova explored recent advances in Artificial and Synthetic Life. See the segment. Nunes de Castro, Leandro . 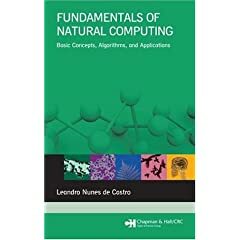 Fundamentals of Natural Computing: Basic Concepts, Algorithms, and Applications. Chapman & Hall. On half.com. On Amazon.com. On Google Books. 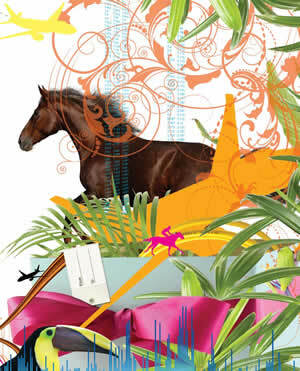 "It's not just genes that are inherited. Chemical tags that affect gene expression levels may be inherited too". News report @ The Scientist, Full article @ Nature Genetics. Messenger RNA is used as a template to assemble proteins by means of three-letter sequences called codons. Each codon corresponds to either a single amino acid or a 'stop' signal. However, Vadim Gladyshev of the University of Nebraska in Lincoln and his colleagues found that in E. crassus, the codon UGA could encode two amino acids: cysteine or selenocysteine. The codon could be read in both ways within the same gene, depending on its location within the mRNA strand and the presence and exposure of a specific sequence near the end of the mRNA molecule. The results suggest that the genetic code can be evolutionarily expanded. The International Genetically Engineered Machine (iGEM) is coming to Bloomington. It is a contest built on a set of standards that enable students to design novel organisms for engineering purposes with minimal capital and training. -Another organism that emits a red dye if it is in arsenic laced water; providing a cheap arsenic test. -Photosensitive E.Coli; literal biofilm. In the attached flier, you see a print of the classic "Hello World". There can be no more overt demonstration of the intent to turn biology into engineering/programming. These are organisms engineered by students with a toolkit of standardized genes. The callout next Thursday is to recruit a team to participate in iGEM2009. Bioengineering experience is not required. The contest was started at MIT and in the past four years has grown from 5 to 84 participating schools from around the world. iGEM 2008 is the most recent contest. The Registry of Standard Biological Parts, in which a 'part' is a gene that has been modified to suit the easy-to-work-with BioBrick standard. The actual paper by Gibson et al detailing the process of obtaining a synthetic genome. The Scientist : Is This Life? 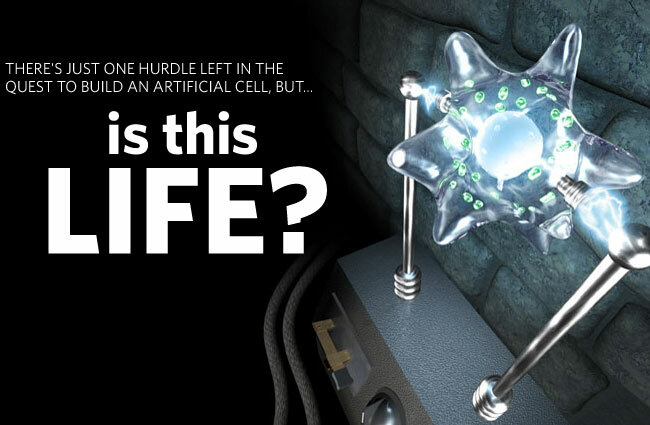 Is This Life?, from The Scientist examines new research on the topic of Synthetic Life, or what was also described in class as Wet Artificial Life. NetLogo is a cross-platform multi-agent programmable modeling environment. NetLogo was authored by Uri Wilensky in 1999 and is under continuous development at the CCL (the people who brought you StarLogoT). NetLogo also powers the HubNet participatory simulation system. NetLogo is free of charge. For a fuller description, go to the NetLogo Home Page. Make sure to check the Sunflower Biomorphs. 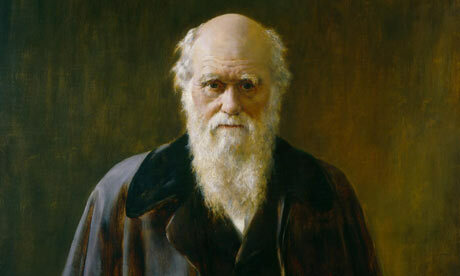 The January 2009 issue of Scientific American is a wonderful special issue on Darwin and the Theory of Evolution. Read it for Class.